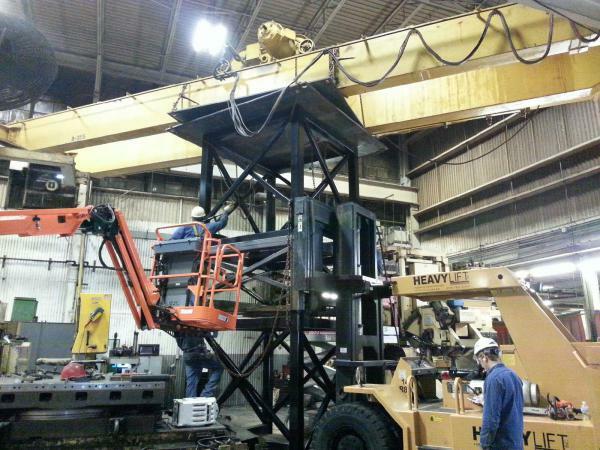 Heavylift Inc. is a family owned and operated company, providing machine moving, transportation, rigging, and millwright services, for companies everywhere. 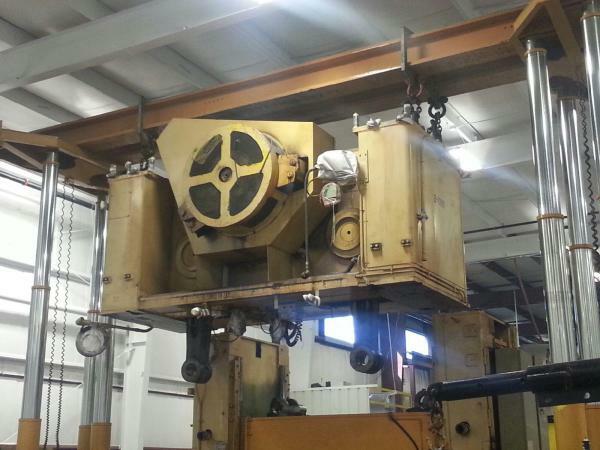 We are located in West Michigan, but will come to you wherever your company is located. With our expertise, along with over 20 years of experience, we will execute all your company's needs in order to get the job done in the safest and most efficient way.